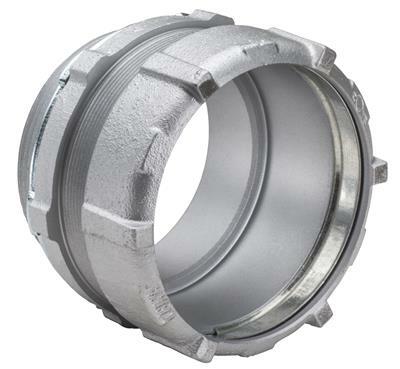 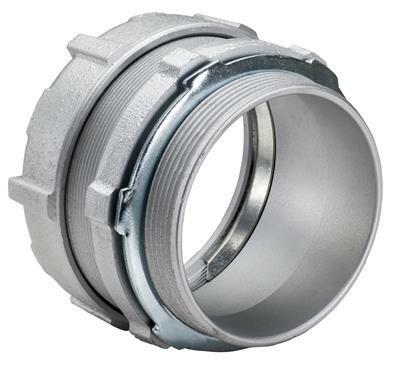 270 Rigid Connector Malleable Iron 4"
Featuring malleable iron construction to ensure lasting mechanical protection, Topaz’s rigid connectors bond rigid or IMC conduit to electrical junction boxes or enclosures. Compression type assembly; threadless and concrete tight to provide superior defense against damaging elements. 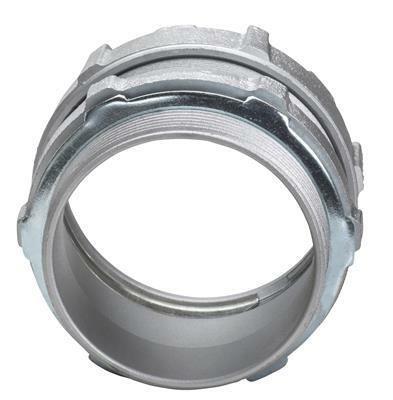 Trade sizes 1/2” to 6” suitable for multiple applications; UL listed. 1/2 thru 6”.